The main frame rails that need to be fabricated on a Camaro from the front clip back must be made of square / rectangular tubing with a minimum cross section to 10” (i.e. 2”x3”, 2 ½” x 2 ½” etc.). This must extend from the front clip to the front leaf spring mounting point. The same rule already exists for replacing stock sections of a metric frame car. 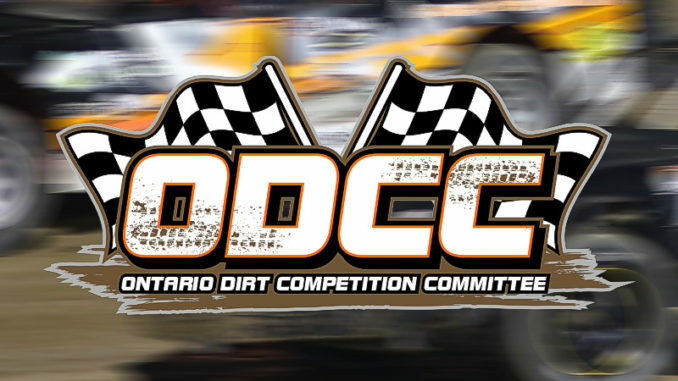 Under ODCC rules there are no off set chassis allowed. Our definition of a non-offset chassis that the two center section frame rails must be symmetrical in the car and the equal distance from the centerline of the car and the four main connection points of the cockpit must originate off these frame rails. Existing cars must register cars prior to the 2019 season so we have them on file. No new cars will be accepted after the 2019 season. The weight percentage rule also addresses this and we as a committee will review and add weigh penalties as we feel necessary.